Announcing your engagement with your beau to the world is nothing special. 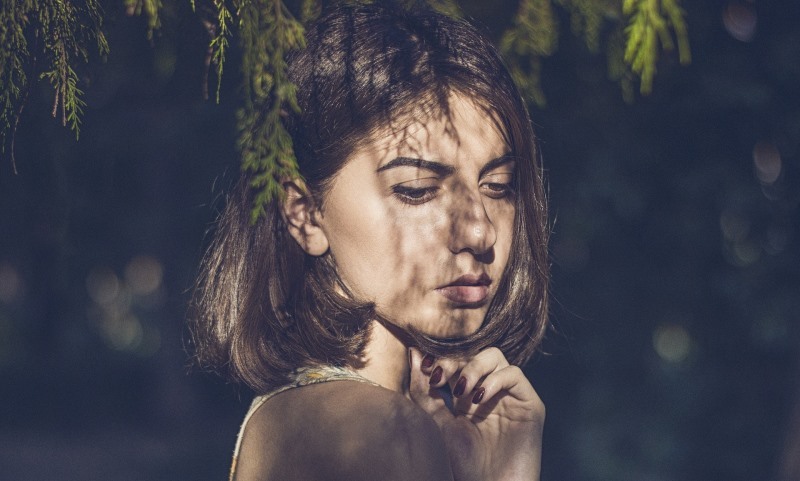 Couples do it every day with photos of them gazing into each other’s eyes in a meadow with the sun warming their happy faces or beautifully and professionally shot glamorous photos. And if you’re quirky, you might announce the happy news with an equally quirky photograph. 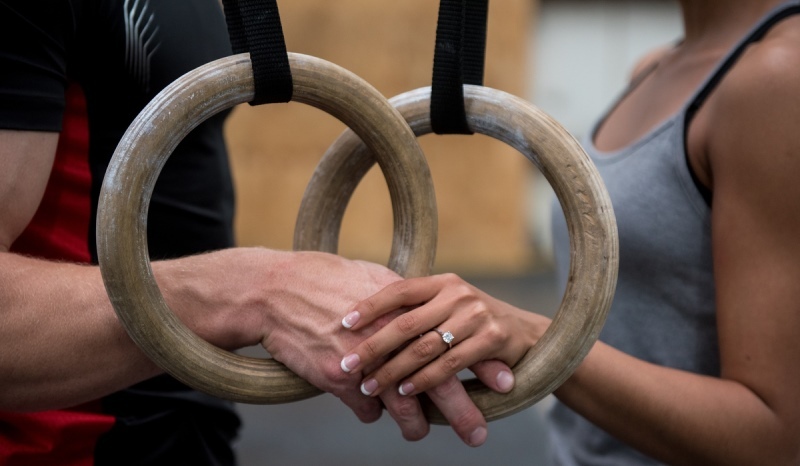 But this couple’s CrossFit engagement photos make us tired just by looking at them! Here’s why. Iliana and Joe got engaged recently, and were tossing around ideas for their engagement photo shoot. They wanted to do something authentic and truly reflected their relationship as a couple. 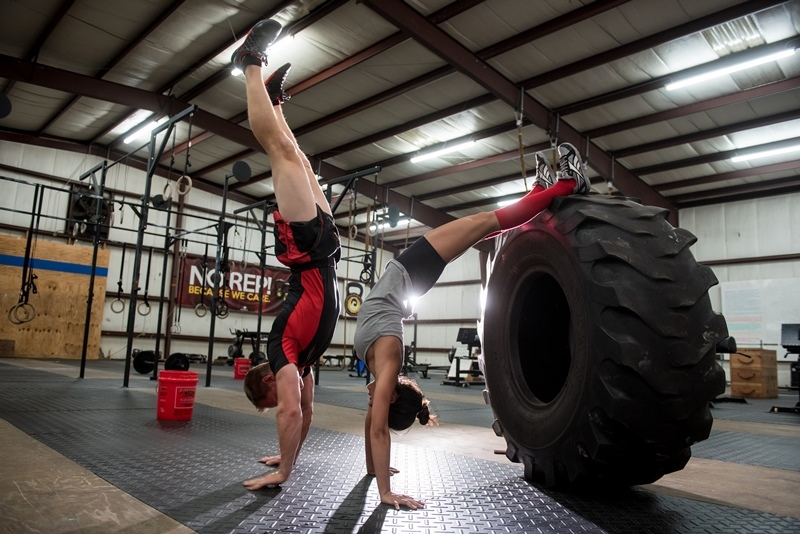 One of the ideas they came up with was to do the shoot at their CrossFit High Intensity gym in Ocoee, Florida. And what they created is truly spectacular. The couple’s photographers Sean and Cricket Whitman, of Cricket’s Photography, were more than happy to oblige the couple. Suggested read: 3D printed wedding dresses – the future of bridal couture? 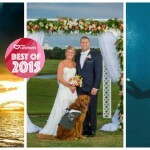 The lovely couple who first met at work at SeaWorld in Orlando, started dating and was soon hooked on CrossFit. It was Joe who had been doing CrossFit for about two years before they met, who got Iliana hooked to it. The pair has a gymnastics background, which helped them during some of the more difficult poses. And this shot below, was liked so much by the couple that they both made it their profile picture on Facebook after the shoot. The obviously-in-love couple plans to say ‘I do’ on April 30th at Paradise Cove near Lake Buena Vista, Florida. 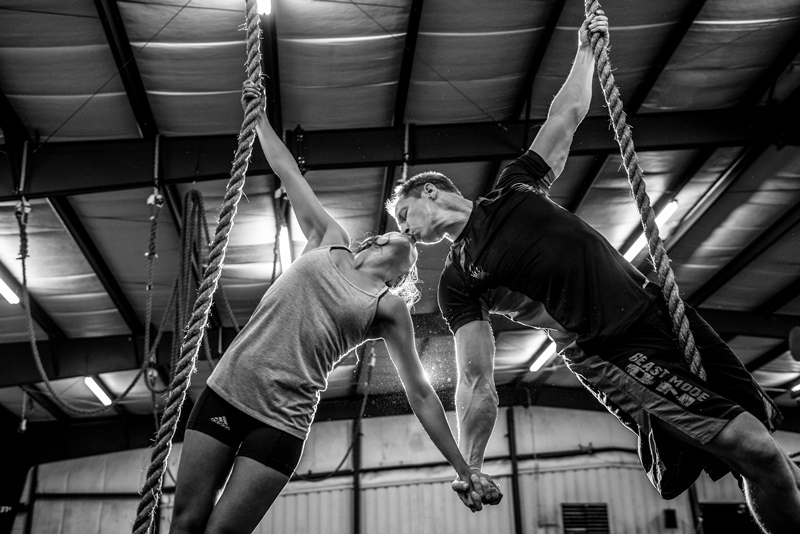 These CrossFit engagement photos truly show what romance looks like! 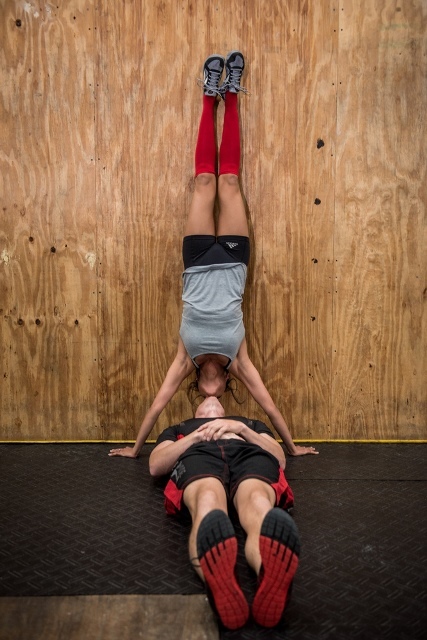 This couple's CrossFit engagement photos make us tired just by looking at them! 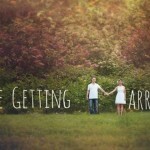 Check out the engagement photos here. 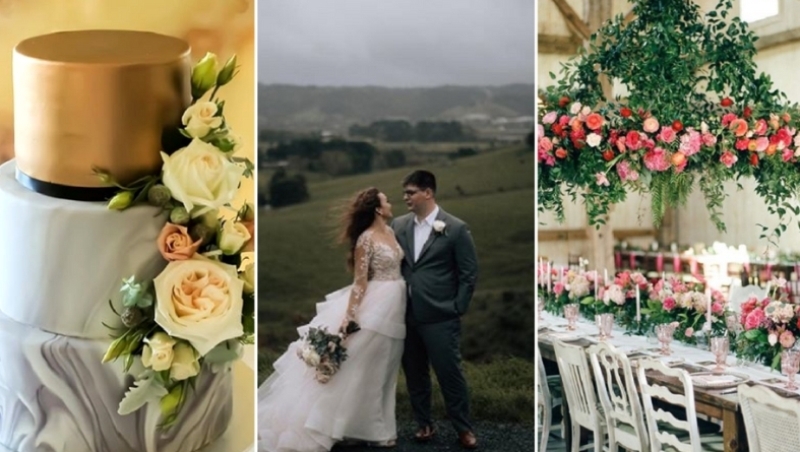 Around The World In 38 Weddings: Couple Plans Grand Wedding In 11 Countries! 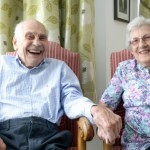 103-year-old Man to Marry 91-year-old To Become Oldest Newlyweds!